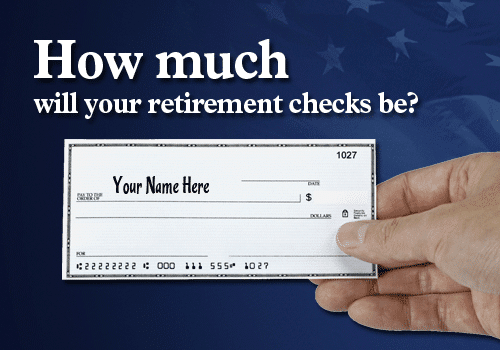 Preparing for retirement can be confusing, overwhelming, and stressful. After all, there’s no way of knowing what the future may bring, and the planning process with this in mind can be a true challenge. No matter how diligent you are with savings and retirement accounts, if you outlive your life expectancy, you may find yourself short on money without anywhere to turn. In order to make sure you have the support you need later in life, a retirement income generator that will pay out far in the future when you need income most can be a strong asset. 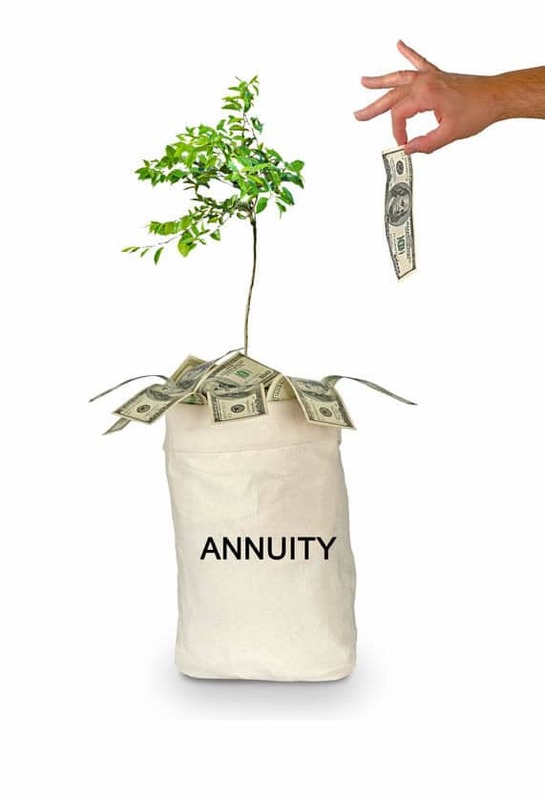 Annuities are frequently favored for this option, providing steady payments in regular amounts long after your last paycheck has been deposited. If you are hoping for a long life and are worried about outliving your assets, a qualified longevity annuity contract may be the solution you’ve been looking for. Annuities come in many forms, from fixed to variable, which can make the shopping process overwhelming. Some annuities function as a general form of retirement savings, while others have more specific purposes. 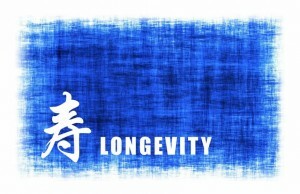 Longevity annuities, also known as QLACs, are unique annuity products that can provide income and support beyond the average life expectancy. Serving as a mortality hedge against income potential generated by traditional retirement savings plans, QLACs are designed to start providing income when most other sources are exhausted, typically between 80 and 85. Longevity annuities can be purchased within a retirement account, providing deferred retirement income when it’s needed most. Why Do I Need a QLAC? Exact life expectancy is impossible to guess, but recent studies indicate longer lifespans for both men and women. While many modern retirement tools are designed to help individuals meet the income needs dictated by an average life expectancy, healthy adults may outlive this point by ten years or more. Standard retirement accounts, like IRAs and 401(k)s, require distributions starting at age 70.5, which may be too soon for healthy individuals. Many adults plan for retirement with a certain limit in mind, only to outlive their expectations and find them selves stuck without additional assets. A QLAC is essentially a stop gap, providing additional protection in case you live longer than your retirement plans anticipated. By investing a small portion of your retirement savings in a longevity annuity, you can guarantee additional income should you deplete your savings early. Like all annuities, your money has to opportunity to continue to grow, providing you maximum benefits after age 85. What Are the Benefits of a QLAC? The primary purpose of a QLAC is to provide income beyond the average life expectancy. In essence, this form of retirement income vehicle allows individuals to defer Required Minimum Distributions an additional 10 to 15 years, reducing unnecessary taxable income early in retirement and saving assets in case they are needed later. While held in the annuity, assets continue to grow tax deferred and are available to support policyholders as they advance well into their 80s and 90s. Maintaining income is a serious concern to most retirees, and QLACs make a big difference for those concerned about making income last for 25 years or more. While ample savings may be enough, an extra insurance policy can be extremely beneficial. In addition, a QLAC provides guaranteed income for life, which may not be the case with more traditional retirement vehicles that are subject to market volatility. A small purchase in a QLAC now can pay out big later, making a preemptive purchase early in retirement extremely advantageous down the road. 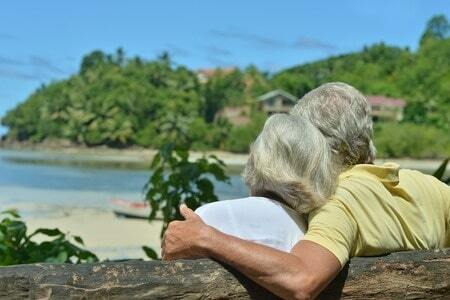 When it comes to retirement, it is often better to be safe rather than sorry. A QLAC can function as the ultimate insurance policy, guaranteeing income when other sources may be gone. Healthy adults who plan to continue living active, busy lives may enjoy the peace of mind granted by extra assurance of income. Whether you’re a cautious person who appreciates a little extra protection or an active retiree who has plans for decades of life, QLACs offer alluring benefits that have a place in many retirement portfolios.